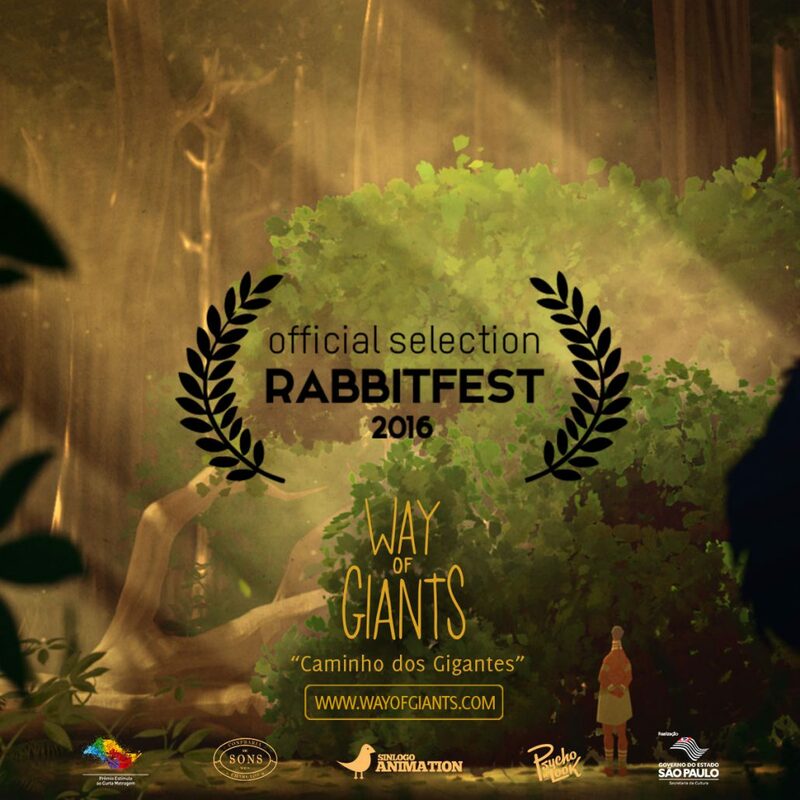 Way of Giants - Caminho dos Gigantes | RABBITFEST 2016! “Way of Giants” will have its Italian Premiere in Perugia as part of the Official Selection of the RABBITFEST animation festival! http://wayofgiants.com/wp-content/uploads/2016/06/RabbitFest-1.jpg 1200 1200 Giants http://wayofgiants.com/wp-content/uploads/2015/10/Titlehorizontal70height.png Giants2016-06-02 00:42:082016-06-02 00:48:42RABBITFEST 2016!